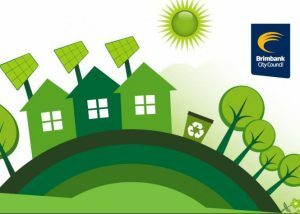 Come join us for Sustainable Living in Brimbank 2019! The focus of this year’s event is empowering the local community with skills, knowledge and tools to make meaningful change. The festival will be held at Kororoit Creek Neighbourhood House and will include a variety of family friendly entertainment, including native animals, interactive stalls, practical workshops, performances and presentations. Make sure you drop into the house on the day – KCNH hosting Beeswax Wraps and Boomerang Bags workshops including some screen printing fun for the kids. At Kororoit Creek Neighbourhood House, 61A Selwyn Street, Albion.